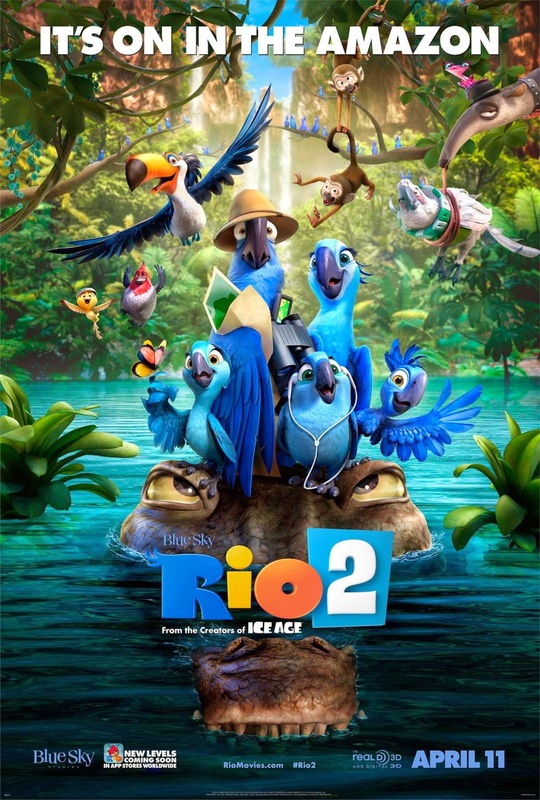 Chrichton's World: Review Rio 2 (2014): Let us all dance and have a blast! 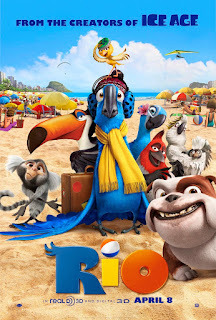 Review Rio 2 (2014): Let us all dance and have a blast! Rio 2 is a decent sequel to Rio that won many people's heart with the beautiful tale of a pet parrot that finds about his origin. This time Blue gets more in touch with his roots deep in the jungle of the Amazon. And again it's beautifully animated and a sincere tale but yet missing some punch. It tries too hard to tell several sub plots that combined together is one big cliché that hurts the fun a little. It's something you have to get through at certain points. The musical numbers do help to ignite the passion from the original and you do feel good at the end. In order to fully enjoy this, you have to lower your expectations significantly and not get bothered by the dark tones sometimes. Give in to your party spirit people. Let us all dance and have a blast!